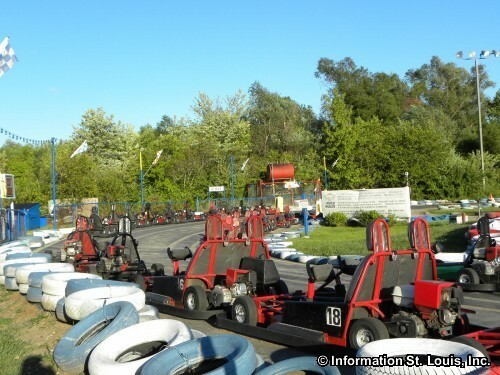 The St. Louis area has a lot of things that kids love to do! 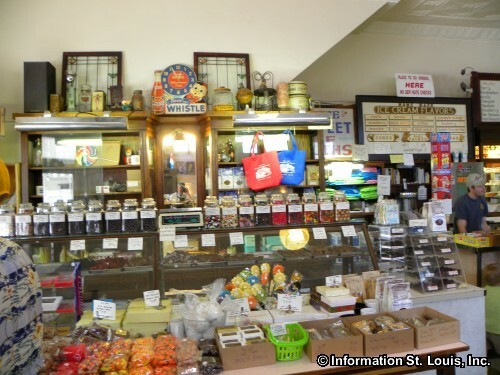 St. Louis has Mammoth skeletons, roller coasters, sharks and sting rays, caves, its own circus, trains, planes, automobiles, magic, candy and ice cream, Indian mounds, science, history, waterparks, baseball, butterflies, lions, tigers, and bears! Oh my! St. Louis has it all! 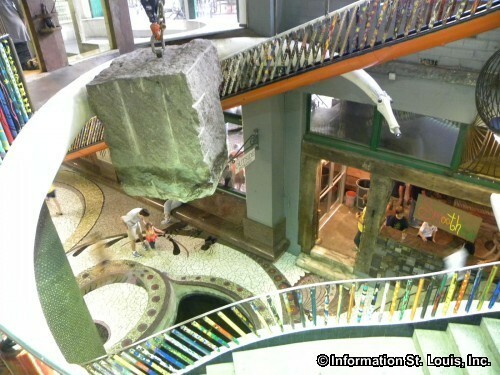 Most visitors have heard of the more famous fun kid places in St. Louis which include the Gateway Arch, the City Museum, the Magic House, Grant's Farm, the St. Louis Zoo, the St. Louis Science Center and Six Flags. But how about these kid friendly places? The Museum of Transportation for all things that move from US Air Force airplanes to steam locomotives. And if your children would love to ride a train, head out to Wildwood for the Wabash Frisco and Pacific Steam Railway. Or visit Purina Farms for a day of canines, felines and farm animals! 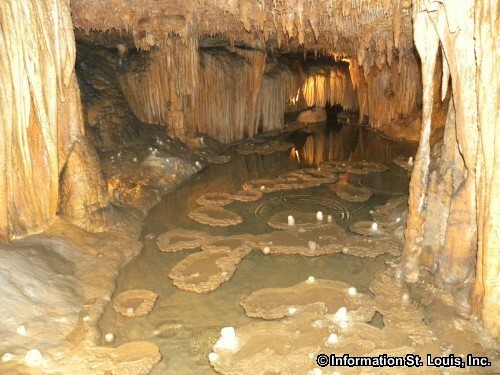 Or take a nice ride and explore Onondaga Cave or Meramec Caverns. Both natural wonders offer kids a rare view of our world! The World Bird Sanctuary and the Endangered Wolf Center will awe children of all ages with the magnificence of eagles and wolves, as well as imparting the importance of protecting these wonderful creatures. 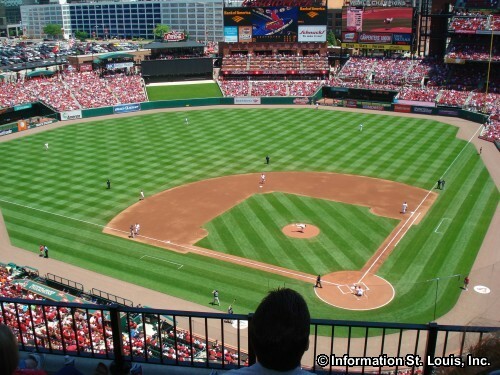 If your children love sports then they would love to see a game of one of the three St. Louis professional sports teams. For baseball, the St. Louis Cardinals. For football, the St. Louis Rams. And for hockey, the St. Louis Blues. The St. Louis area also has two independent league professional baseball teams that really give a great day of family baseball. They are the River City Rascals and the Gateway Grizzlies. And Gateway Motorsports Park never fails to deliver thrilling car races, drag races and car shows that your kids will love! If you have kids who need to get out and DO, then here are some suggestions. The Katy Trail State Park offers miles and miles of flat trail for either biking or taking a walk. Pick up the trail at one of the trail heads in St. Charles and go as far as your legs will take you! Just remember...there is the ride or walk back! Do they like to ski? 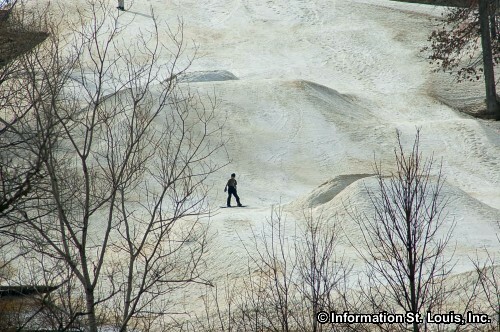 Hidden Valley Ski Resort offers 300 acres of skiable terrain with slopes that range in ability and ski lifts to the top! For the thrill of racing, Boschertown Grand Prix offers kids the chance to drive their own go-kart on an authentic 5/8 mile track. The three locations of Eckert's Country Store and Farms in Illinois give kids the opportunity to do something they might never have done before, pick their favorite fruit right off the tree! Eckert's holds several kid friendly festivals throughout the growing season, too. If you only have an hour or two and the kids just want to get out and play ball or enjoy a fun playground, St. Louis has wonderful parks that dot our communities. Visit our Parks page for a list of many of them . So how do you top off a wonderful day of doing fun St. Louis things? You continue doing fun St. Louis things and visit one of the two Ted Drewes Frozen Custard stands and have a world famous frozen custard concrete! Or you head to the Delmar Loop to enjoy a root beer float and watch the 1940's vintage bottling line bottle root beer at Fitz's American Grill & Bottling Works. Another place that kids simply love is the Crown Candy Kitchen! And yes, it will be like the proverbial "kid in the candy store"! See the list below for more fun kid things to do in St. Louis.